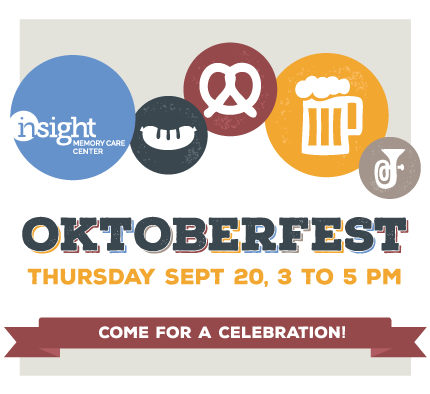 Description: We’ll be celebrating Adult Day Services Week with beer, German food, and festive fall fun! All are welcome to join us between 3:00 and 5:00 pm for the celebration! This form stopped accepting submissions on September 20, 2018 3:00 pm EDT.